Cables—every nerd has a shoebox full of them, but never the one that’s really, really needed. For that, we have Monoprice. The online retailer is our go-to source for cheap but sturdy cables of all kinds, even Apple-licensed MFI (Made for iPhone) cables. 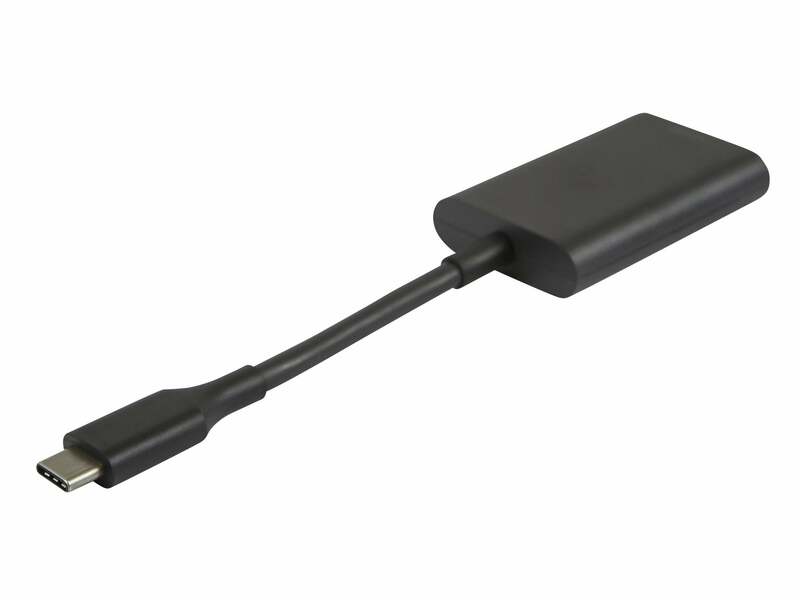 And now it’ll be our go-to source for USB-C cables for the new MacBook as well. 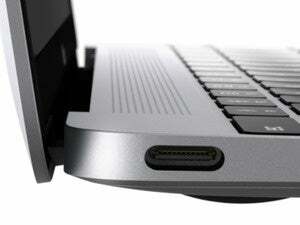 On Tuesday, Monoprice announced USB-C cables for the new MacBook and the new Chromebook Pixel. Here’s what you’ll find. Connect your new MacBook to standard type-A USB ports at USB 2.0 speeds with this $10 cable from Monoprice. 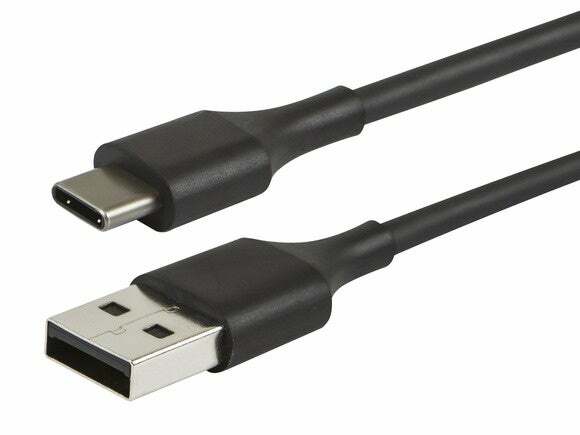 The cheapest cable, at $10, is a USB-C Male to USB-A Male cable. Apple hasn’t announced its own version of that cable yet, but you might need one to connect a USB external hard drive, or attempt to charge your new MacBook off a USB backup battery. Note that the type A connector is USB 2.0. Monoprice’s USB-C to USB-A Female cable is a cheaper version of Apple’s $19 adapter—it’s only $12 at Monoprice. 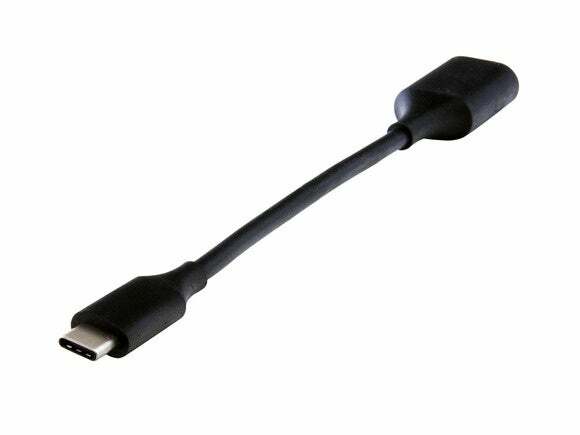 Monoprice is also selling a USB-C Male to USB-A Female cable for $12. The USB-A Female end will let you plug in USB 3.0 cables you already have, just like Apple’s own USB-C to USB Adapter, which retails for $19. That’s the adapter you’ll need to plug any USB device into your MacBook (iPhone, iPad, camera, hard drive, thumb drive, whatever) using a cable you already have. Monoprice offers two versions of its USB-C to USB-C cable. For full USB 3.1 data-transfer speeds, you’ll pay $25. But for charging your MacBook and achieving USB 2.0 data transfer speeds, Monoprice’s cable is $13, and Apple charges $29. If you have a monitor with a full-size DisplayPort connector, Monoprice’s $35 cable will let you connect your new MacBook. Coming later, Monoprice’s $35 USB-C to DisplayPort cable will let you connect your new MacBook directly to a full-sized DisplayPort, uh, port, on a monitor. None of Apple’s own displays use that full-size DisplayPort connector, opting for Mini DisplayPort and then Thunderbolt instead. But this cable will let you connect to a cheaper monitor from Dell, Asus, Nixeus, or the like, without needing one of Apple’s $79 adapters—which currently don’t include a DisplayPort option. (Apple offers one adapter for VGA displays and one for HDMI displays, and most DisplayPort displays also use HDMI.) 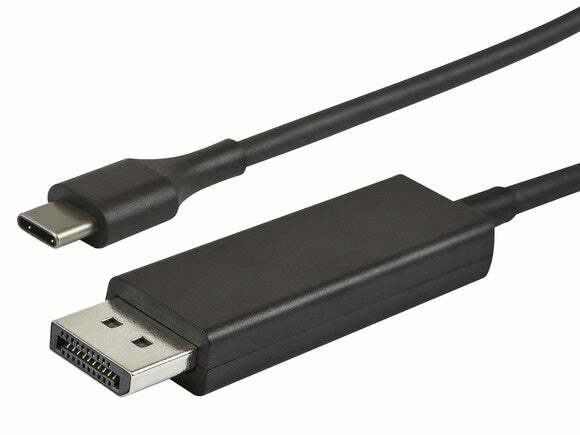 Monoprice will also sell a USB-C Male to HDMI Female adapter for $35. Monoprice’s USB-C to HDMI adapter, at $35, lets you connect to an HDMI display if you bring your own HDMI cable. Apple sells a similar adapter for $79, although Apple’s also has a USB-C port for passthrough charging, and a USB Type-A port as well. 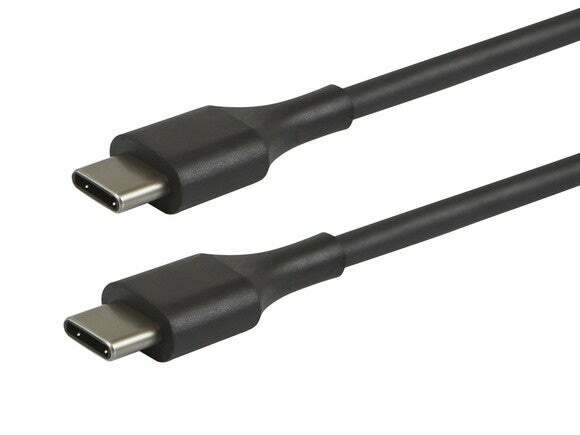 Since Monoprice’s USB-C cables and adapters are brand new, currently you can only buy one of each, and the DisplayPort and HDMI options don’t ship immediately. Eventually, once USB-C catches on, perhaps your cable shoebox will contain fewer adapters and proprietary white Apple cables, and more standard USB-C cables that say Monoprice.